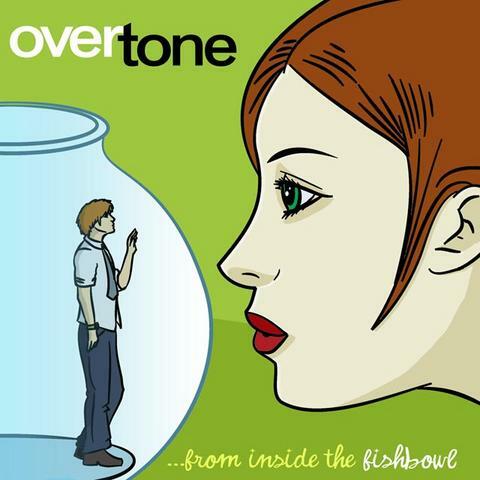 Overtone is one of the long-time playing local rock bands who finally took a leap from regularly performing in bars into releasing their debut album, “…from inside the fishbowl.” The songs from their album reflect the kind of alternative and pop punk music that they perform in their gigs. Tracks such as “Comic Book Hero” and “I’m Not a Psychic” show how foreign bands like Green Day, Fall Out Boy and Hoobastank have been great influences to them. The other upbeat tunes in Overtone’s 12-track CD would definitely make you appreciate punk rock more.